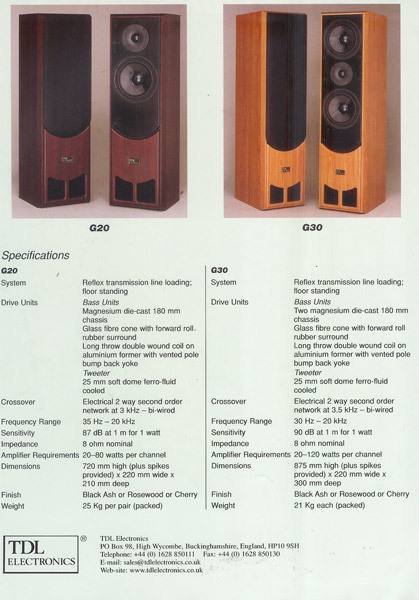 The Brochure of the Reference Standard, Monitor, Studio 4 to Studio 1. 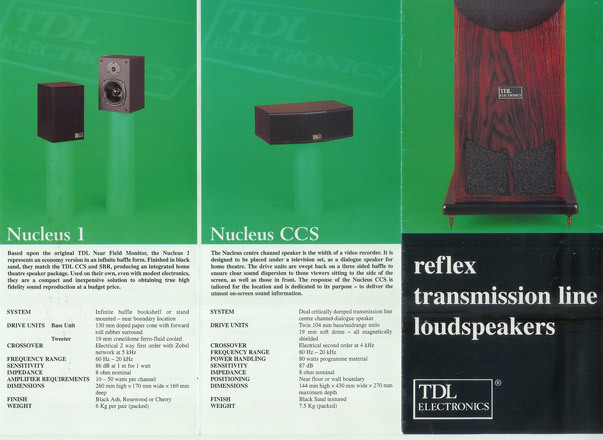 The brochure of the RTL line RTL1/2/3/4 and Near Field Monitor (I and II). These are the newer, less interesting, line of loudspeakers labeled TDL, even if I'm not sure they still come in the IMF/TDL transmission line tradition. You can find those for cheap on ebay for example.